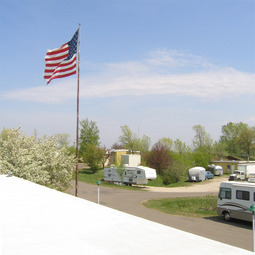 We are a unique, very secure, and affordable self storage / mini storage facility located on a former army Nike missile base in western Wisconsin, serving the communities of Hudson WI, Stillwater MN, River Falls WI, Woodbury MN, New Richmond WI, Hammond WI, Somerset WI, Roberts WI, Houlton WI, and the surrounding rural areas. 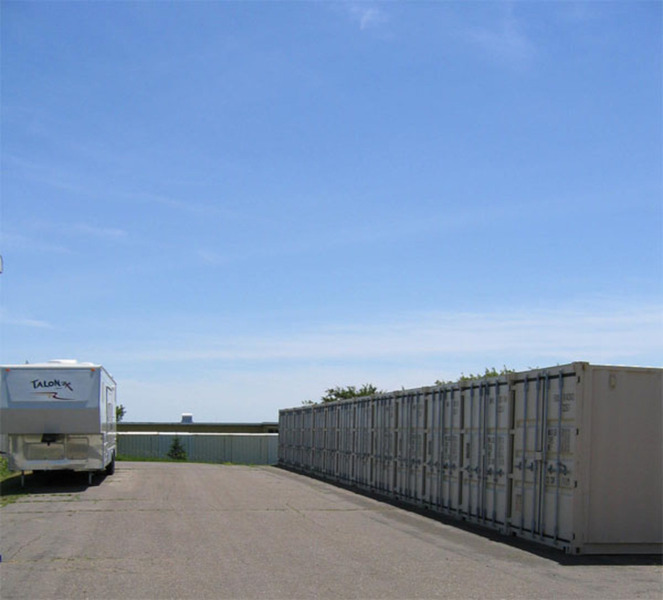 Choose from many household storage sizes to store your valuable personal property. 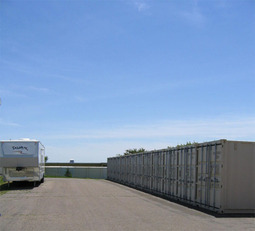 We also provide affordable outdoor and indoor vehicle storage options. We now offer heated household storage. Our facility is on one of the highest point in St. Croix County with beautiful panoramic views, and we are less than 15 minutes away from the St. Croix River. It pays to check us out!